Welcome to Interstate Window & Door Company | Stop in see our Showroom! 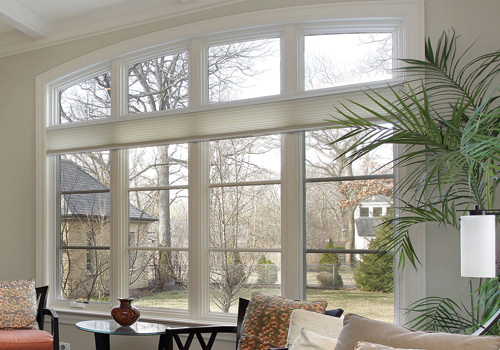 Vinyl windows are among the best choices to compliment your home’s beauty and style. 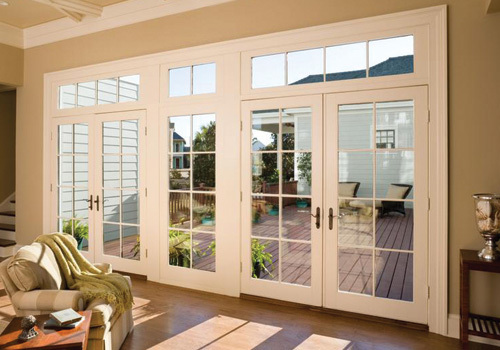 Create an inviting entry to your home’s patio or deck with CompositWood® rolling patio doors. 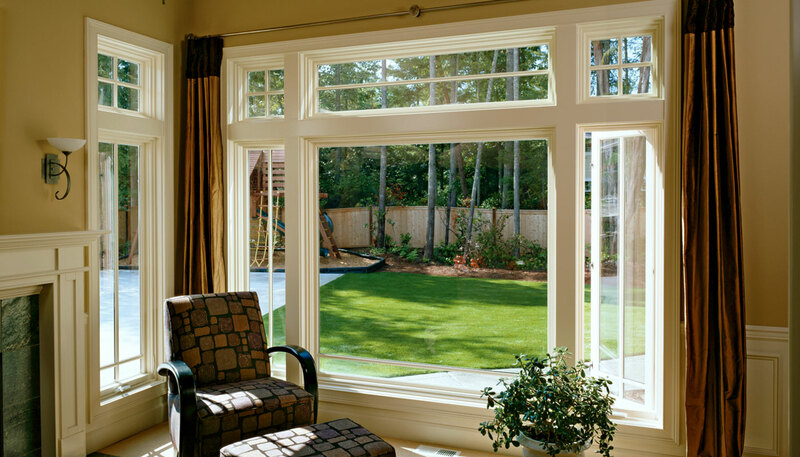 Interstate is proud to provide innovative, high quality energy efficient windows at reasonable prices. We believe in producing a superior quality product and we take pride in what we do. 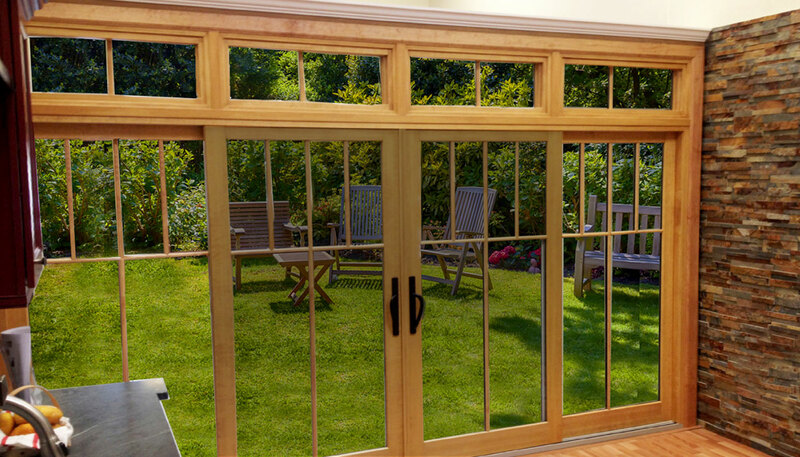 Browse our large selection of Vinyl & CompositWood® Windows & Doors. 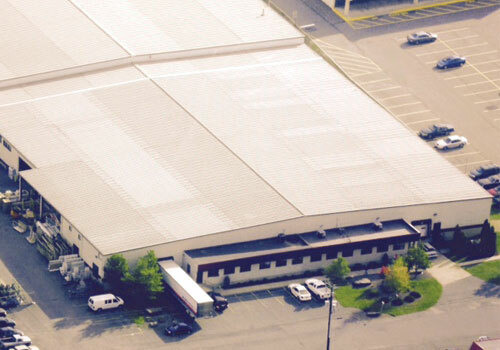 Please Note: Since the closing of Interstate Building Materials’ wholesale division, Interstate windows and doors are available locally at Interstate’s former location through Kohl Building Products, 322 Laurel Street, Pittston, PA 18640 (570-300-7999). Our windows are energy efficient, easy to operate and maintain, look beautiful and are long lasting. Our attractive doors offer easy upkeep, excellent energy efficiency and the same high level of quality you expect from Interstate. We make sure our products are the most energy efficient and highest quality on the market today.